Schill Grounds Management is seeking snow and ice management professionals to help handle our client load this winter on commercial properties in Northeast Ohio. Are you ready to battle weather on client properties at the first sight of a storm? WE WANT YOU! We're looking for snow plows, shovelers, haulers, salt trucks operators and more to work in and around Cleveland, North Ridgeville, Strongsville, Sandusky and Twinsburg. 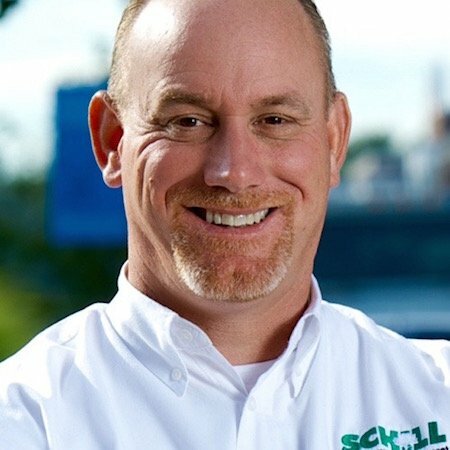 Schill is one of the largest snow removal contractors in the country — our crews are SIMA, ASCA and ISO certified, and we're committed to continuing education that keeps our snow fighters on the cutting edge. Interested? Tell us about your qualifications, and let's build a partnership with long-term potential.